Rapper, Phyno, took to his Instagram, where he posted a photo of the Rolls Royce phantom he bought for about 204million Naira. 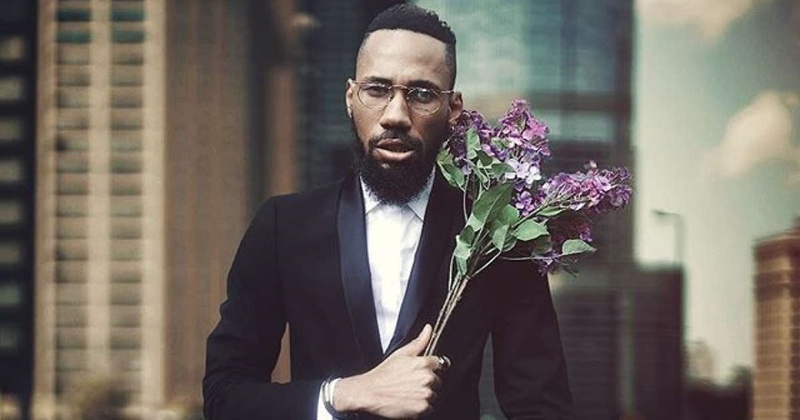 Phyno has gotten for himself a new toy. The music star took to his Instagram, where he posted a photo of the Rolls Royce phantom. The proud owner of the exotic car captioned the picture; "U can’t loose wat u ain’t choose,"
A brand new Rolls Royce Phantom VII goes for 406,000 Pounds, which translates to about 204 million Naira. The rapper is obviously doing good for himself. U can’t loose wat u ain’t choose??? ?